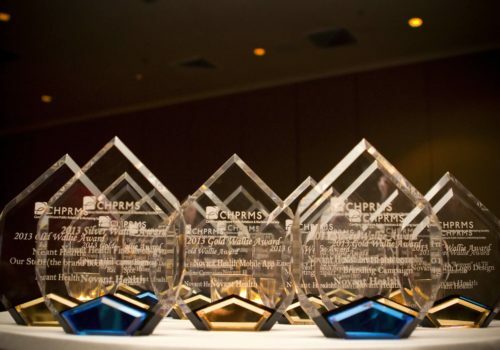 As part of the Fall Conference, the Wallie Awards allows us to highlight the creative and effective work of our membership in the health care advertising arena. This committee is responsible for set up of the online entry system, establishing the categories and coordinating the judging process, along with ordering of awards/duplicate awards. In return for the various societies who judge our Wallie Awards for us, we in turn provide judges for other state societies in assisting with their awards programs. This provides us an opportunity to see health care related work that is being produced across the country. Members of CHPRMS can volunteer their time to assist with this judging process. In addition to Wallie & Golden Tusk Awards, we want to share your individual success stories. This committee actively seeks to share the achievements of our membership. Interested in volunteering for this committee?